The production of souls is more important than the production of tanks.... And therefore I raise my glass to you, writers, the engineers of the human soul. There’s an ideology and strategy behind increased persecution of Christians in China. Unfortunately it’s the new reality under Xi Jinping. This is the most important and disturbing article I’ve read on China in a long time, but let’s not forget that as the nations conspire and plot against the Lord and his people, the One enthroned in heaven laughs (Ps 2:1-4). Will increased persecution in China reveal foundations of titanium or straw? The Communist government of China is turning up the heat on Christians. 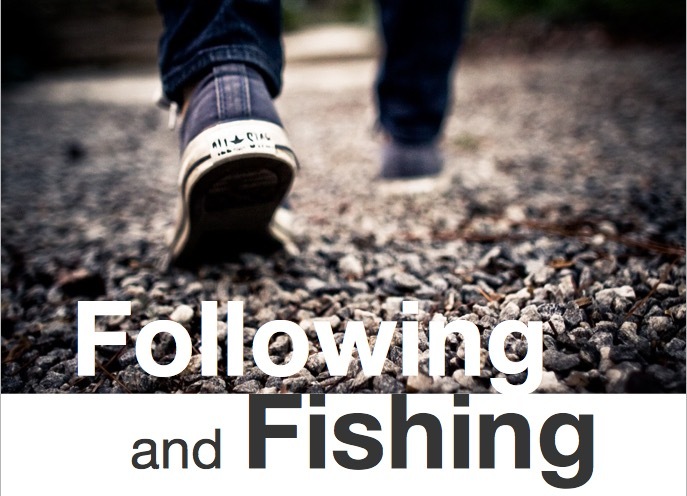 What are the implications for multiplying movements of disciples and churches? Here are some thoughts from a guest commentator who needs to remain anonymous. On that day a great persecution broke out against the church in Jerusalem, and all except the apostles were scattered throughout Judea and Samaria. . . . Those who had been scattered preached the word wherever they went. In the face of increased persecution, China missionaries will now learn what foundations have been built with titanium or straw. 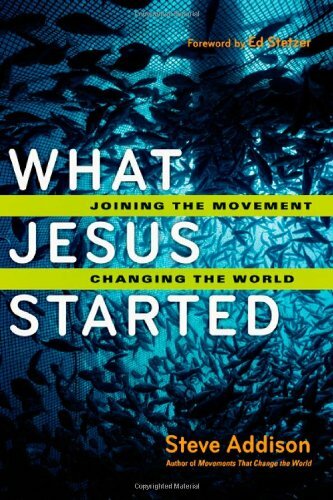 What does modern history teach us about the relationship between perception and the healthy growth of the Christian movement? In Ethiopia during the 1970s a persecuting communist Ethiopian government forced missionaries to leave. Believers were severely persecuted. The number of Christians increased dramatically during the seven years that the missionaries were expelled. The quality of Christian life increased significantly during persecution. Cuba’s Fidel Castro expelled all foreign Christians. Most local believers did not leave Cuba. Many were persecuted, enduring extended jail time. Local believers clung tightly to the practices, policies, and ecclesiology they had been taught by American missionaries. Large increase in new Christians worshipping in house churches occurred only after the old generation of leaders passed. Missionaries worked in South Vietnam from the 1950s to the 1970s. Many local believers, especially pastors, had close relationships with foreigners. A few Christian leaders were communist agents. In April 1975 all missionaries were expelled. Worship facilities, homes, personal belongings were confiscated. One missionary on the day of his departure, when asked what he left behind answered, “I left behind a few good men.” Of the Baptist pastors in Vietnam, 29 out of 30 fled the country when the missionaries left. Many Vietnamese Christians were sent to reeducation camps. Lay believers learned to function without the leadership of foreigners or pastors. Persecution and suffering were normal among these emerging Christian leaders. From 1975 to 1985 little communication with outside was possible. 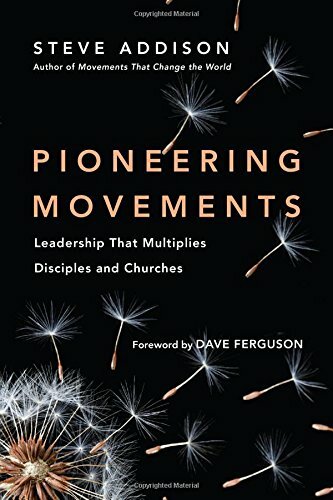 When earlier western patterns were left behind during the 1990s, the number of Christians and churches flourished and multiplied with massive house church growth. In the 1950 China missionaries refuged to South Korea, Taiwan, Philippines, Indonesia, Thailand, Singapore and Malaysia. Over a thousand missionaries, from a variety of countries, established ministry in new countries cultures and languages. In the 1950s an entire Christian village immigrated out of China into northern Thailand. In the 1950s and 1960s little communication was possible with Christians in China. Bill Wallace and many unnamed Chinese believers were martyred. Chinese Christians endured persecution, suffering and sifting. Christian pastors were imprisoned. This may have been God’s way of protecting some pastors from death during the Cultural Revolution in 1960s and 1970s. The growth of house church led by lay persons and pastors wives began while most pastors were in jail. In Acts, because of persecution nameless Jerusalem believers fled to Antioch spreading the gospel. Barnabas journeyed to Antioch to train and disciple new believers. 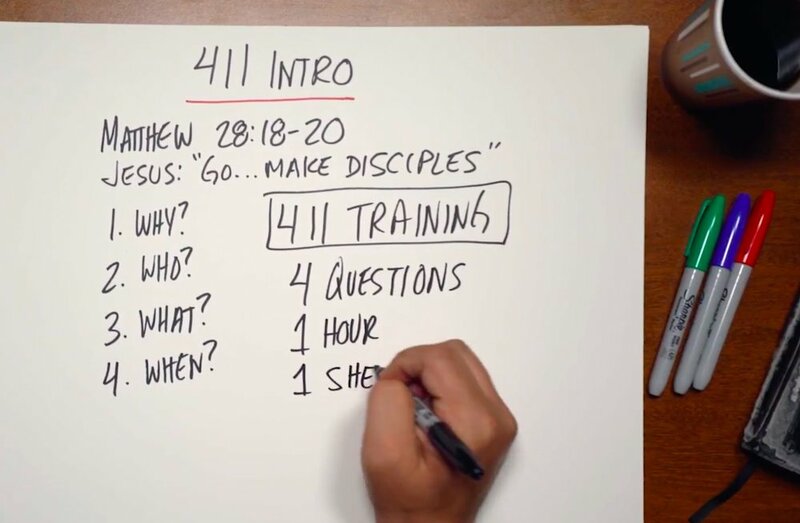 When he taught, the disciples multiplied. When Paul and Barnabas both taught in Antioch, the disciples greatly multiplied. After disciples began greatly multiplying, Antioch became the sending base for missionaries throughout the Roman Empire. Today persecution is increasing. Most foreign Christian workers are leaving. Local believers are deciding whether to stay or go. Suffering and sifting is inevitable for those who stay. The commitment of Chinese believers is being and will be, tested. Chinese believers who have traveled or studied abroad, had friendships with foreigners, will be the particular focus of persecution. Some urban, English speaking, middle class Christians may decide to relocate outside. Over the past 20 years, outsiders have introduced many good things as well as doctrines, practices, strategies, and foci not necessarily appropriate for China. Thousands of Chinese Christians have studied abroad in Singapore, Taiwan, Philippines, USA, Korea, Europe, New Zealand, etc. Many more have been impacted by visiting foreign teachers and foreign curriculums. Now will be a sifting time to determine how much is appropriate for present China. In the 1980s and 90s, many “lao da” elderly believers who suffered decades of persecution had wide influence. They were familiar with rapid multiplication of believers and disciples in the house church movements. These men and women’s powerful testimonies of God’s sufficiency during their suffering impacted rural believers. Almost all have now retired to Heaven. A new generation has arisen. In the past 15 years, Chinese Christians have endured relatively little suffering. Urban churches and ministries have often organized around Western models. Now this new generation is about to endure persecution and suffering which will sort out perishable from imperishable. In the 1950s/1960s1970s in China, believers betrayed believers. Some well-known Christians aligned with the government sowed dissension, undermining Christianity. Probably in the next few years, well known believers will assist the government in sowing dissension and causing problems for other believers. During the 1980s and 1990s, some prominent Chinese Christians fronted for the government powerfully shaping outsiders’ perception. They welcomed guests, quoting the party line, touring North America and Europe, creating the party’s narrative. Today some Chinese Christians, inside and outside of China, intentionally, strategically, intelligently shape the narrative of current events in China to the advantage of the Chinese Community Party. Globally every place with a Chinese diaspora population, the government monitors and attempts to shape activity . The China government accesses almost all global digital information. There are no secrets. Mission agencies have been hacked. Mission organization communications and archives are transparent. In the 1980s an American was privileged to visit the research library of a government information gathering agency. A well used copy of Dr. David Barrett’s World Christian Encyclopedia was on the shelves. This encyclopedia listing all Christian leaders, agencies, churches, missions, country by country, was a government reference document. Today a mouse click gives the same info. In the 1980s and 1990s, the Chinese government utilized “fellow traveler” Westerners to promote the party narrative. Non-Chinese “Fellow travelers” communicated powerful messages to mainstream US media, Christian organizations, government entities, and other China Watchers. With great zeal, “fellow travelers” attacked persons not following the party line. The darkness developing in China will not last forever. Maybe five years. Maybe twenty-five years. Christianity in China will look differently when the curtain is pulled back in the future. Scripture teaches that persecution produces endurance, which produces strong disciples. One responsibility of leaders outside of China is not to work against or destroy what God intends to produce in the Chinese church through suffering. Persecution and suffering might produce stronger disciples than all the Korean, Texan, North Carolina, or California Bible studies taught by foreigners. During a time of sifting, much stubble will be burned up. Saul’s armor will be cast aside by young David’s. 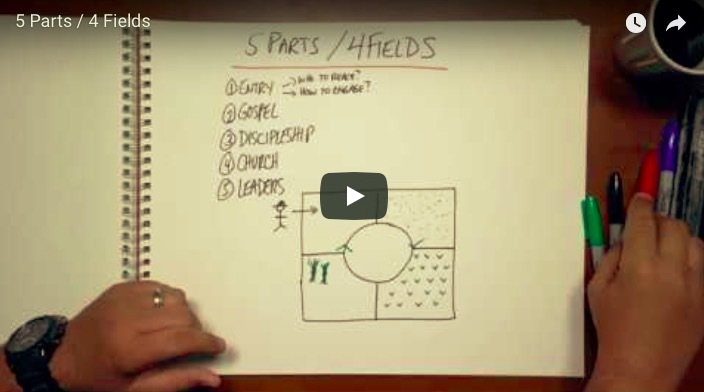 Some contemporary Western mission paradigms will be left behind. We never know in advance which believers will rise and assume leadership of persecuted church. It will be interesting to see what relationships develop among suffering Tibetan Buddhists, suffering Muslims, and suffering Chinese Christians. Evangelical and Pentecostal Christianity is growing more quickly in Asia than most parts of the world, with over 200m adherents in 2015, up from 17m in 1970. The largest congregations are in South Korea and the Philippines, where dazzlingly large mega-churches hold tens of thousands of people. But Christian zeal is also increasing in other parts of the continent, including Indonesia and Malaysia, where proselytising among the Muslim majority is well nigh impossible, but where Buddhists, Confucians and Christians of other denominations, almost all of them ethnically Chinese, are proving receptive. The new laws will put the state firmly in charge, giving the Communist Party the ability to hire and fire church leaders and change religious doctrine to make it more Chinese. 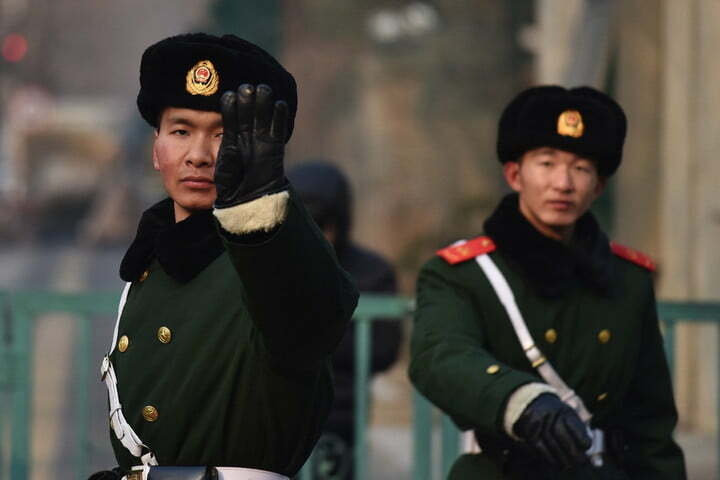 China is set to launch a nationwide crackdown on the Christian churches. The Communist Party has just enacted much tougher laws that criminalise Christians if they don't pledge loyalty to the state. The Chinese President Xi Jinping has warned that all religions now have to become 'Chinese' and the new laws will attempt to bring churchgoers and their leaders under party control. No religious activities that are not approved by the State Administration for Religious Affairs (SARA) . No one may use their home for religious practices that are not approved by SARA (including home or family Bible studies). Across Beijing, church leaders are waiting for the first round of arrests and detentions. It seems the harassment has already begun. Matthew Carney's report from the (Australian) ABC is worth listening to. You get the feel of what it is like for the ordinary Chinese believer. There are 25 million believers registered with the official church and around 75 million believers in unregistered churches. By 2030 China may have the largest Christian population in the world. Police in some areas continue to harass and detain members of house churches. But in many places, house churches are flourishing, and often make little if any effort to hide their activities from the government. Officials appear to turn a blind eye. President Xi Jinping is waging a fierce campaign against dissent, rounding up hundreds of civil-rights activists and tightening controls on the media. He appears less keen, however, to take on the country’s fast-growing Christian community, as long as its members do not openly defy the Communist Party. In the meantime, house churches continue to grow. In Beijing, one of the most prominent of them, called Zion Church (pictured), is so big that the house-church label seems wildly inappropriate. When it was founded in 2007 the congregation met in a small office in a commercial building. Since 2013 it has been using an entire floor of it. Some 1,500 people attend services each weekend. More than 304,000 Chinese studied in American colleges and universities in 2015 alone. Foreign Policy magazine reports, many are coming to faith in Christ. Ariane Brotto, a Brazilian doctoral student at Columbia University, preaches to Chinese students despite not speaking a word of Mandarin. It started in 2012, when a young Chinese man in her laboratory kept asking her why she seemed happier than her stressed-out peers. One afternoon, Brotto stopped him in the hallway of her laboratory building and handed him a Chinese-language Bible. After an hour, she asked the man what he thought. He responded, “I want to start a relationship with God.” Brotto thought he hadn’t understood her English correctly. But he insisted that he wanted to start praying. We’ve seen the same thing happen in Australia and here in the UK. The great news is that ministries are engaging Chinese students. What’s missing is a strategy to send the new believers back to China as disciple makers and church planters. According to Sarah Eekhoff Zylstra the next mass missionary movement will be made in China. This fall, about 850 Chinese leaders gathered for their own missions conference even closer to home. They announced from Hong Kong a long-discussed goal: to send 20,000 missionaries from China by the year 2030. The number is enormous, especially for a country that has sent only a few hundred foreign missionaries so far. 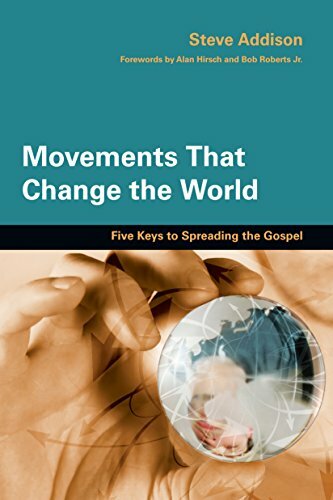 Of the world’s top six sending countries, four hover around the 20,000 mark, according to the Center for the Study of Global Christianity (CSGC): France, Spain, Italy, and South Korea. Only the United States (127,000) and Brazil (34,000) send more. By those numbers, reaching 20,000 shouldn’t be hard. The global average for Christians sending foreign missionaries is 175 per million, said CSGC’s Todd Johnson. If China has 100 million Christians, sending 17,500 would meet the average. However, the Chinese church isn’t aiming for averages but repayment: Chinese leaders estimate about 20,000 missionaries have served in China since the days of Robert Morrison and Hudson Taylor. China’s big goal is reminiscent of South Korea’s pledge in the 1990s to raise 10,000 missionaries in 10 years. South Korean Christians met their goal in 2000 and raised it: they’re now aiming for 100,000 missionaries by 2030. Adding 20,000 Chinese missionaries “will definitely be a shift in the gravity of Christianity and its impact for the world from the West to the East,” said David Ro, Lausanne’s international deputy director for East Asia.